Oversized costume that includes a robe, shoulder inflatable piece, mask and hands. 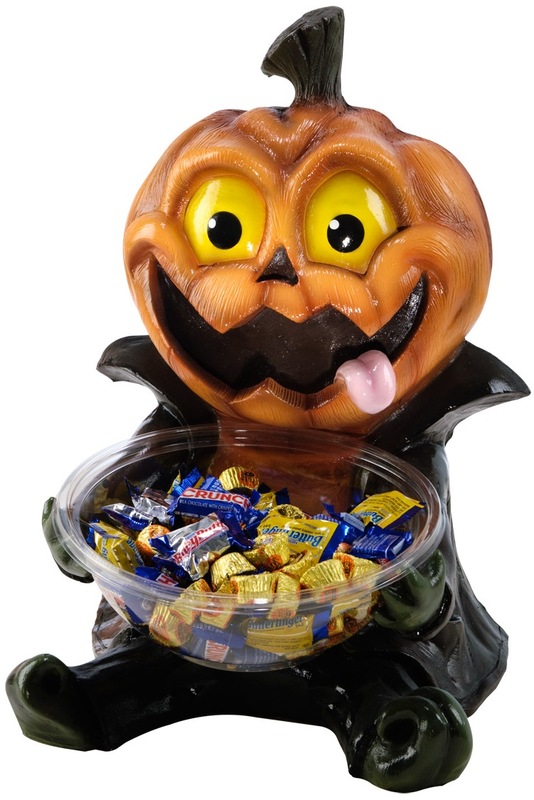 May also be used as Halloween decor. 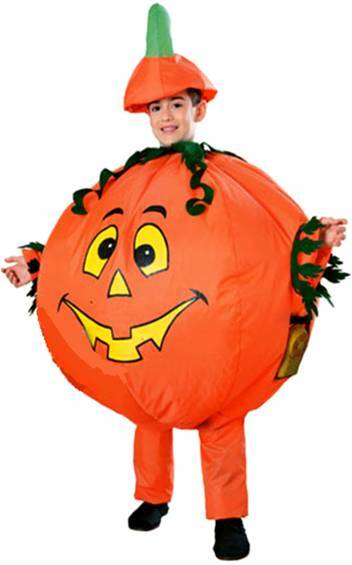 Get everyone's attention with this costume! 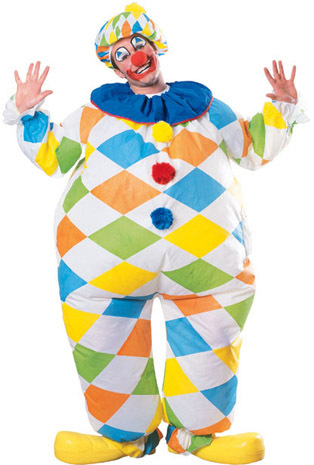 Inflatable Clown costume includes headpiece, inflatable jumpsuit, & battery operated fan. 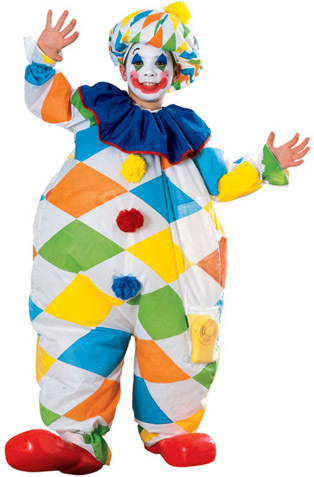 COSTUME INCLUDES INFLATABLE CLOWN JUMPSUIT WITH HAT. MAKEUP, WIG AND CLOWN PROPS SOLD SEPARATELY. 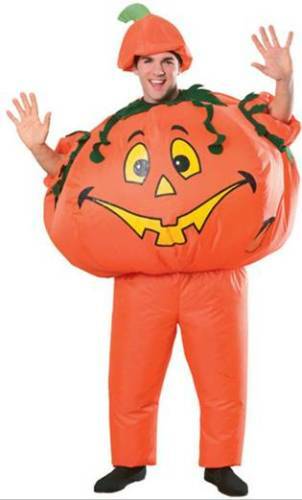 Includes inflatable jumpsuit and headpiece. 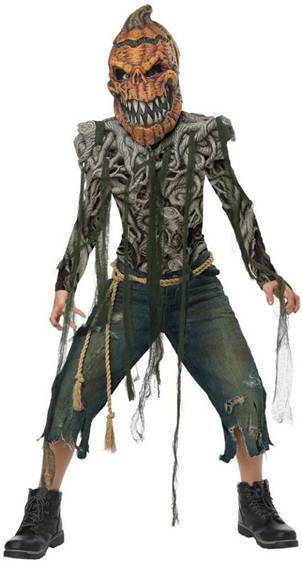 Includes a mask, shirt, vinyl shoulder piece, gauze strips and rope belt. Includes a mask, shirt, vinyl shoulder piece, gauze strips, hands and rope belt.